You must have surely heard about Fast charging technology on smartphones but have you ever heard or dreamed of fast charging feature on a feature phone? Well, fast charging is a kind of feature that is usually seen in high-end phones but itel has broken that norm now by introducing Faster charging on a feature phone with the launch of it5311. Itel it5311, priced at just 1610 INR is apparently the first feature phone with fast charging and it’s indeed a welcome move. The handset packs a 1900mAh battery and aims to offer 2 hours of talk-time with just 10 minutes of charging. The phone has the ability to fully charge in less than 3 hours with the provided 1A charger. 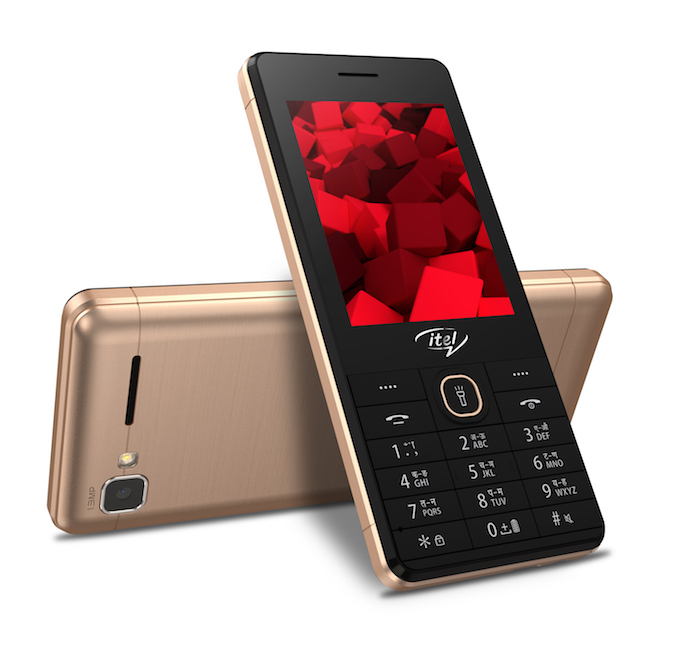 Itel it5311 is a smart keypad phone with a 2.8″ display and a metallic brush finish. It features Dual SIM, GPRS/Edge, multi-language support (Hindi, Punjabi, Gujarati and English), Wireless FM, Auto call recording feature, support for JAVA games and social media apps like Facebook & Palmchat. The phone comes with a ‘Privacy Lock’ letting users protect their personal contacts, pictures, etc. A flashlight is also there and smart notifications are communicated through blinking LED for calls and SMS. The memory is expandable upto 32GB. It5311 along with the entire range of itel mobiles will be retailed in 24 states in India at an affordable price of Rs. 1600. Previous story Apple iPhone 7 and 7 Plus : Refreshing the lineage with some new norms!